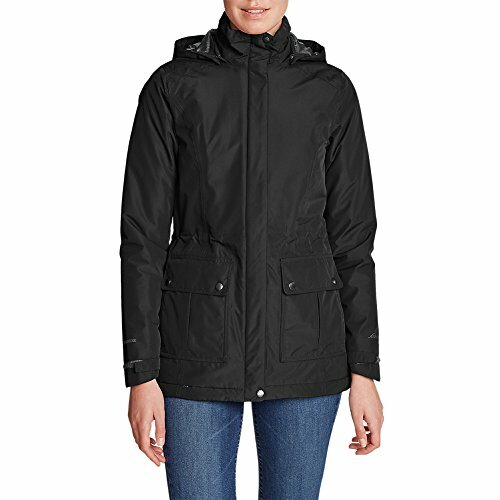 Cross-seasonal weather protection is a sure thing with this parka built for everyday use. Windproof polyester shell features exclusive WeatherEdge® waterproof/breathable technology and complete seam-sealed construction. StormRepel® durable water-repellent (DWR) finish sheds water so it doesn't soak in. ThermaFill® insulation and upper body lining of berber fleece provide ample warmth when temperatures drop.